Take a full-day trip to the amazing cities of Anjar, Baalbek and Ksara, and immerse yourself in a captivating world of Lebanese history. 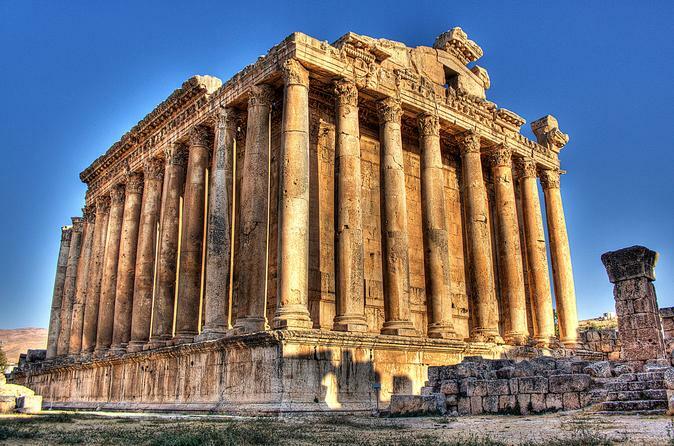 The cities of Baalbek and Anjar are famous mainly for their superb, excellently preserved ancient sites, such as Heliopolis and the Umayyad Ruins. Explore these eastern Lebanon cities with an expert guide and discover the Ksara Caves, home to Chateau Ksara -- one of Lebanon’s oldest and most famous wineries. Enjoy a full-day trip from Beirut to the fascinating Lebanese cities of Tyre (a UNESCO World Heritage), Sidon and Maghdouche. With your local expert guide, you’ll visit three of the most beautifully preserved towns in Lebanon and discover many cultural influences. Admire wonderful buildings such as the Crusader Cathedral of Tyre, the Sidon Sea Castle and the Al-Saydeh Ancient Church in Maghdouche. Immerse yourself in a world of colorful history and spirituality on this full-day trip from Beirut. On this Beirut full-day trip, discover the villages of Besharreh and Kozhaya in Lebanon's World Heritage-listed Holy Valley before exploring the Cedars of Lebanon. 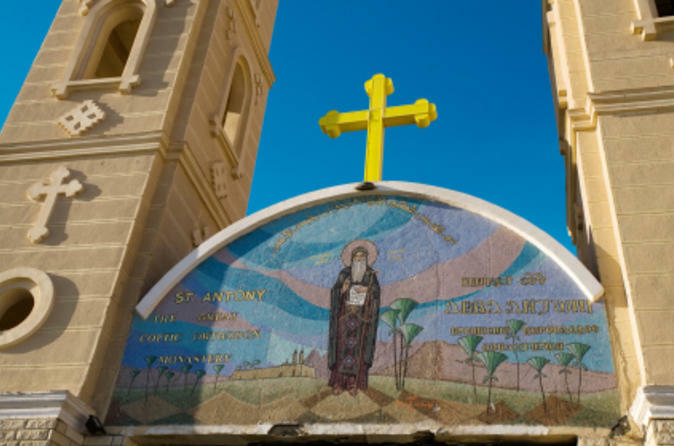 Besharreh and Kozhaya are famous mainly for their magnificent, excellently preserved sites, such as the Gibran Museum and the Monastery of St Anthony. 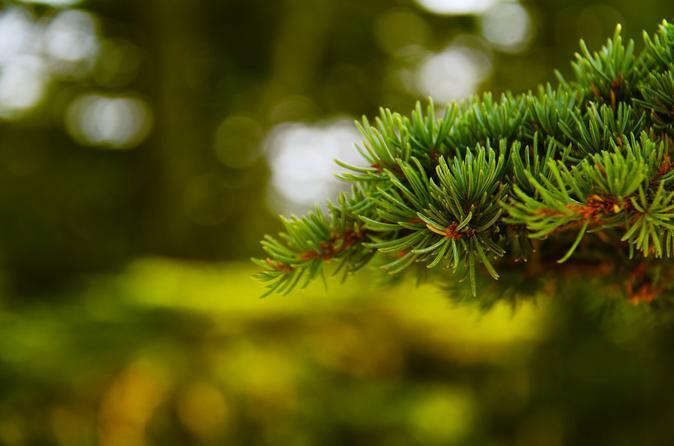 Explore these northern Lebanon cities with an expert guide before discovering the Cedars of Lebanon, a stunning grove of cedar trees that represent the country. Combine two popular tours from Beirut over two days for the ultimate experience of Lebanon! On your first day, take a 3-hour historical tour of Beirut with an expert guide for a great introduction to Lebanon’s capital. Explore the National Museum of Beirut and Nejmeh Square and see the Martyrs’ Statue. On your second day, leave Beirut to discover the cities of Byblos, Harissa and the famous Jeitta Grotto. Visit ancient archaeological sites; see Byblos Castle; and enjoy amazing panoramic views of the Bay of Jounieh in Harissa. This excellent combination of tours is ideal for travelers with their own accommodation and will save you 10% compared to booking the tours separately. Be enchanted by the capital of modern Lebanon, the country’s cultural and commercial center. 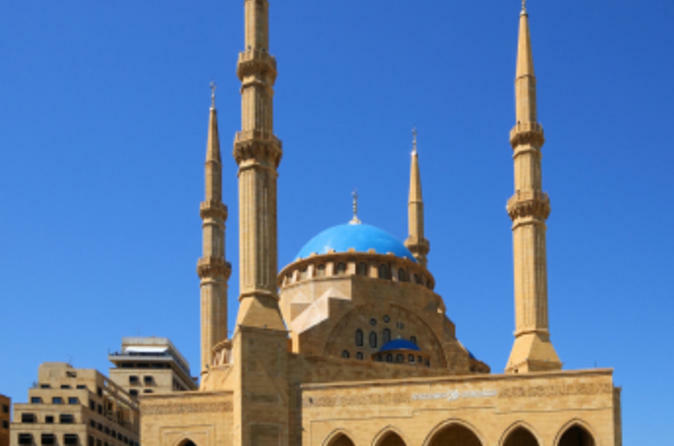 On your half-day guided tour of Beirut, see the city’s top attractions while discovering how Beirut was built on a rocky headland, and has risen and fallen over the centuries. See the Martyrs’ Statue, the Nejmeh Square in downtown Beirut and the Beirut National Museum. With your guide, you'll step back to the time of 15 BC, when Beirut was a significant port and cultural center. 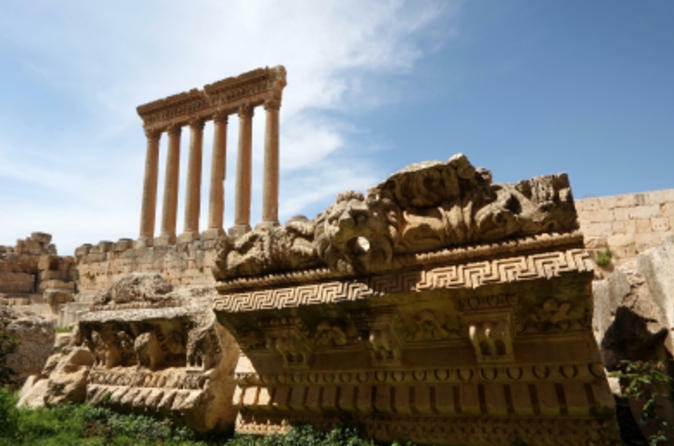 Take a private day trip from Beirut to the amazing cities of Anjar, Baalbek and Ksara, and immerse yourself in the captivating world of Lebanese history. The cities of Baalbek and Anjar are famous for their superb, remarkably preserved ancient sites, such as Heliopolis and the Umayyad Ruins. 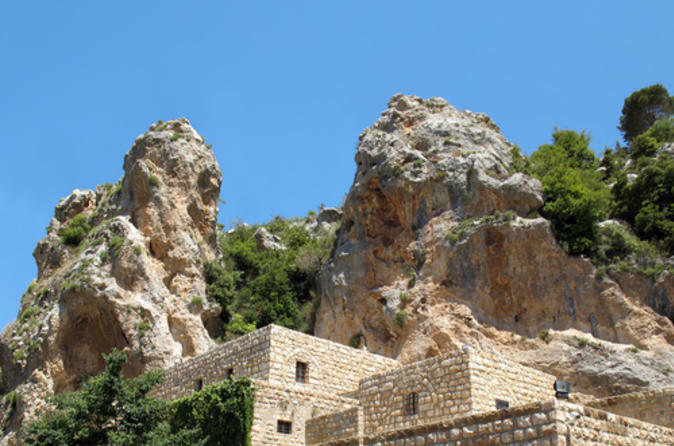 Explore these eastern Lebanon cities with your expert guide and discover the Ksara Caves, where you’ll enjoy a wine tasting at Chateau Ksara-- one of Lebanon’s oldest and most famous wineries. On this full-day Beirut tour, see popular Beirut sights and take a trip to the towns of Beiteddine (Beit El Dine) and Deir El Qamar (Deir El Kamar). Immerse yourself in Lebanese beauty and culture as your local guide shows you well-preserved traditional villages and fascinating attractions, such as the Martyrs’ Statue, Beiteddine Palace and the Mosque of Emir Fakhr Eddine. 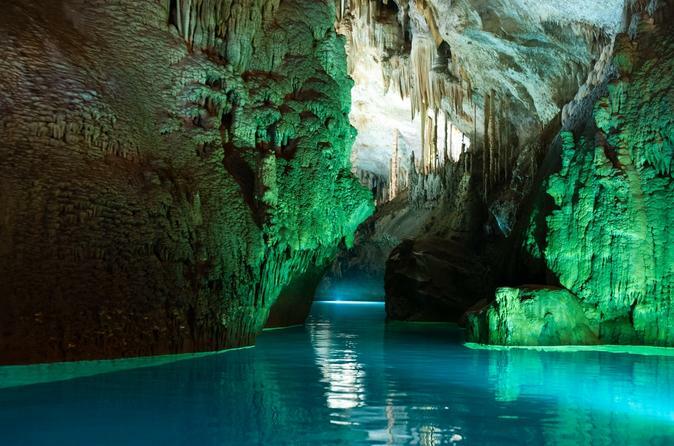 On this exciting day trip from Beirut to Byblos and Jeita, visit one of the oldest towns in the world and see the amazing Jeita Grotto, one of Lebanon’s most stunning natural wonders. 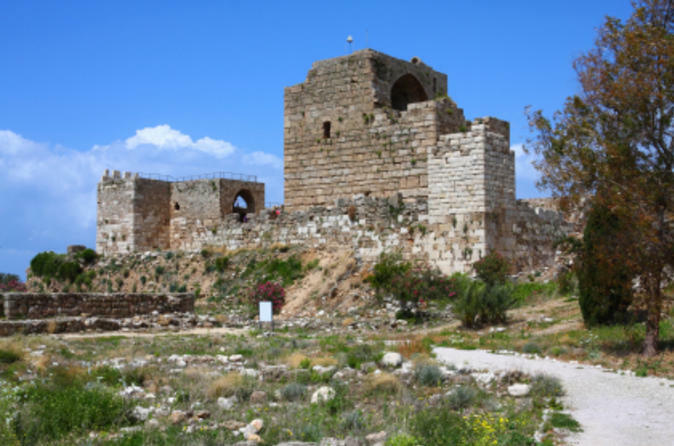 Hear from your guide about the rise and fall of nearly two dozen successive civilizations in Byblos, one of the richest archeological areas in the country. 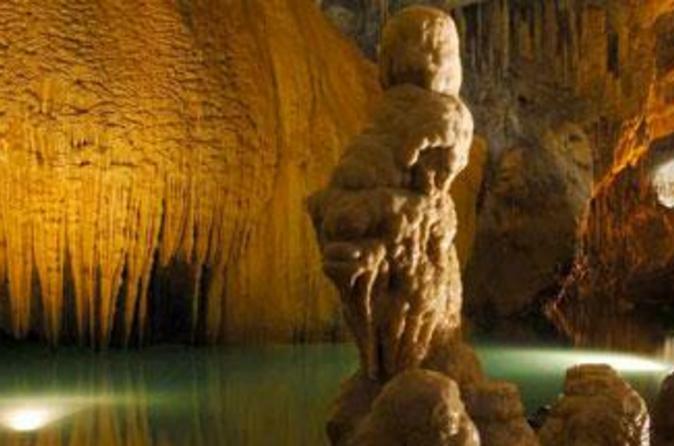 Then be enchanted by the Jeita Grotto, a system of limestone caves. Discover the fascinating Lebanese cities of Byblos and Harissa, as well as the world-famous Jeita Grotto, on a private day trip from Beirut! 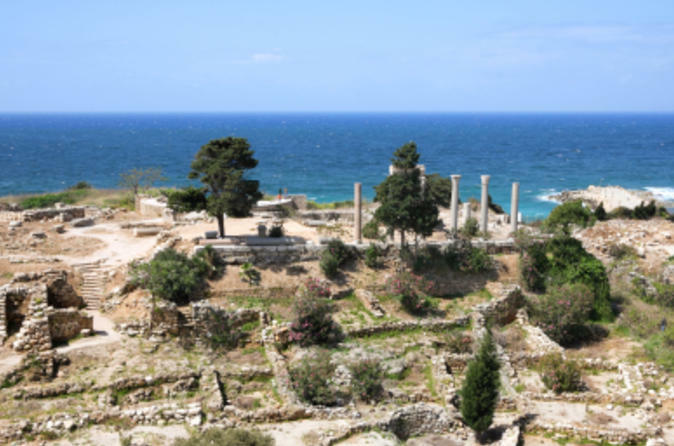 On this guided tour, a must for any traveler to Lebanon, visit Byblos, one of the oldest cities in the world, and see the impressive Jeita Grotto, one of the world’s most stunning natural wonders. Learn about the rise and fall of nearly two dozen civilizations; admire the Statue of the Virgin Mary in Harissa; and explore one of the country’s most fascinating archeological areas, all in one day! 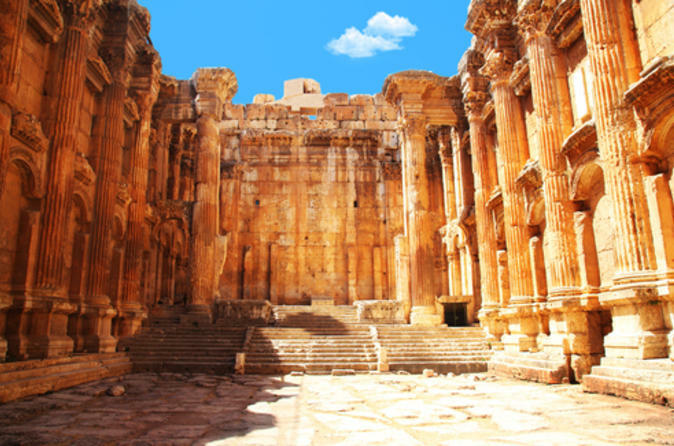 Visit the most famous Lebanese Winery, Ksara winery, and then explore the Great city of Baalbeck in this tour. This tour is a private tour from Beirut to Jeita Grotto, the Jounieh area and Byblos city. Visit Jeita Grotto, Wax Museum, Telefrique Jounieh, Lady Lebanon Harrissa and Jbeil City. 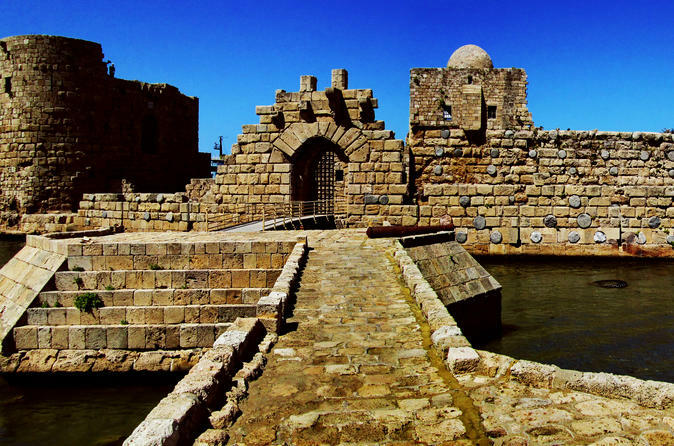 Head to the South of Lebanon to Saida and discover the old souks with all the merchants, then head to Mleeta the resistance city and explore the history of resistance in the south of Lebanon. On this private day trip from Beirut, discover the villages of Besharreh and Kozhaya in Lebanon's UNESCO World Heritage-listed Holy Valley. Besharreh and Kozhaya are famous for their superb, excellently preserved sites, such as the Gibran Museum and the Monastery of St Anthony. Explore these northern Lebanon cities with your expert guide before discovering the Cedars of Lebanon, a stunning grove of cedar trees that serve as a symbol of the country. Visit Tannourine area , a mountain in Lebanon , see the local houses in Douma and have a hike in Tannourine cedars reserve . After this long day , enjoy a local lunch in a lebanese house . 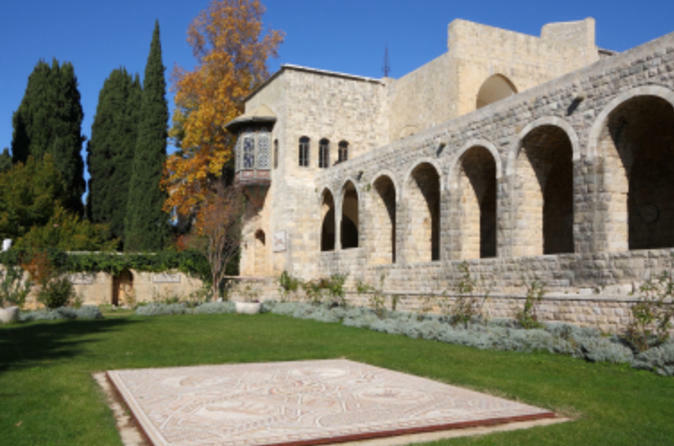 On this half-day Beirut trip, enjoy a tour of Beiteddine (Beit El Dine) and Deir El Qamar (Deir El Kamar) and immerse yourself in a captivating world of Lebanese history. These two traditional, well-preserved villages offer fascinating attractions, such as the Mosque of Emir Fakhr Eddine and Beiteddine Palace. 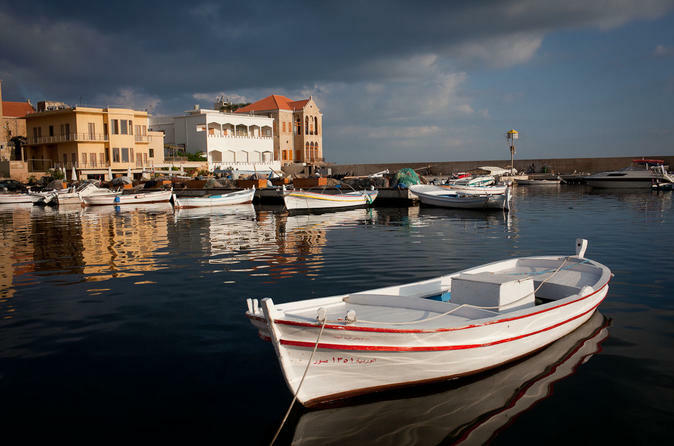 Visit UNESCO World Heritage sites with your expert guide and savor authentic Lebanese cuisine at a local restaurant. 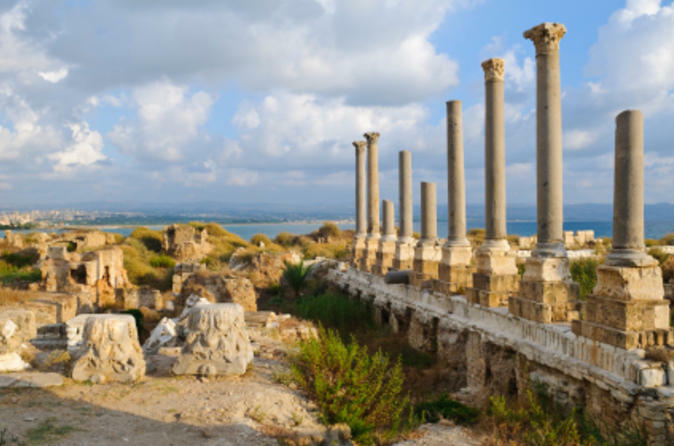 Visit the UNESCO World Heritage Site city of Tyre and its archaeological ruins, towers, souk, and beach on this tour from Beirut.